D & H Insurance Services would like to thank you! We are a Family Owned & Operated Florida Agency with over 20+ years of extensive experience and knowledge. 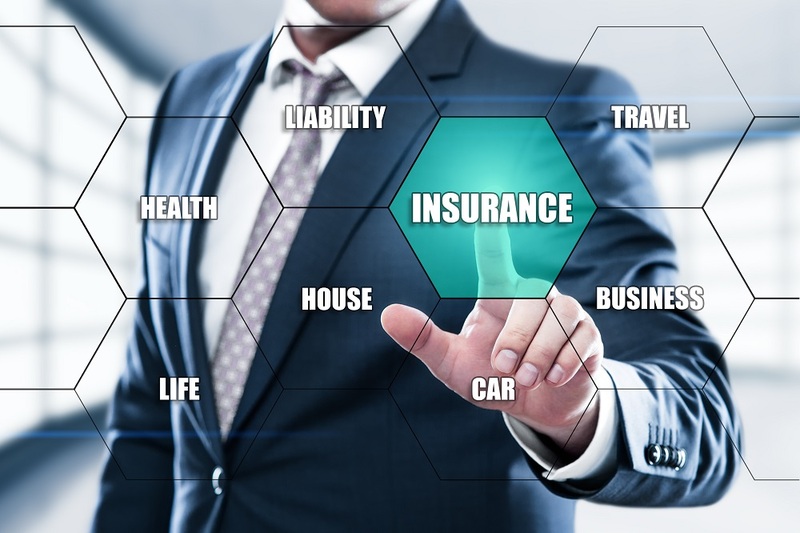 Our agents are dedicated in the products we offer as well as the expertise on how to use those products to provide maximum benefit and protection to the individuals, families and businesses that we serve regarding all their varying insurance needs. To establish a partnership between you, the insurance company and our staff, which provides high quality coverage, valued service and above all, excellent claims service. D & H Insurance Services is licensed to write Property & Casualty or Life & Health throughout the state of Florida.